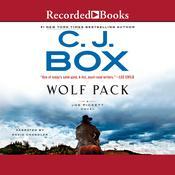 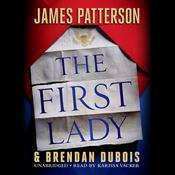 Top Secret Twenty-One - Audiobook | Listen Instantly! #1 NEW YORK TIMES BESTSELLER • Catch a professional assassin: top priority. 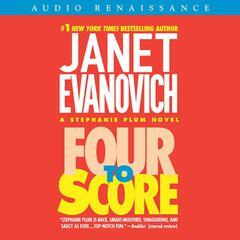 Find a failure-to-appear and collect big bucks: top score. 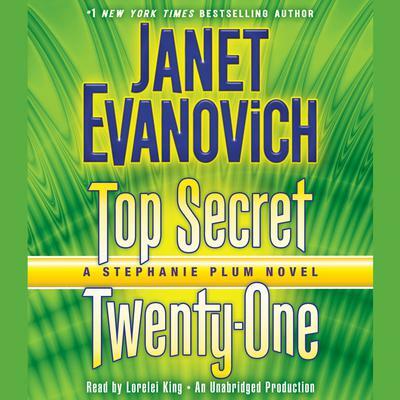 How she’ll pull it all off: top secret. 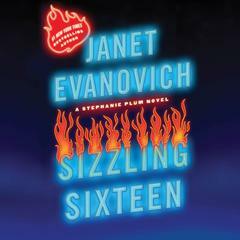 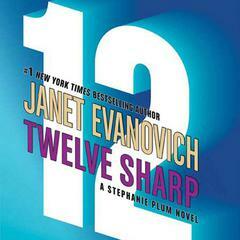 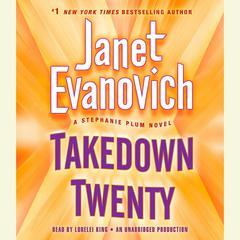 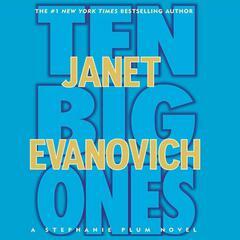 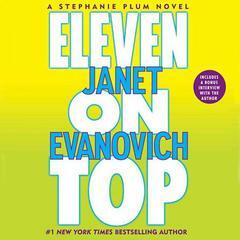 “Evanovich doesn’t disappoint. . . . [She] weaves setting, family, romance and crime to pull the plot of Top Secret Twenty-One forward.”—Bookreporter Download and start listening now!
" 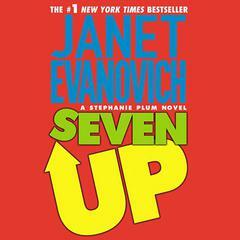 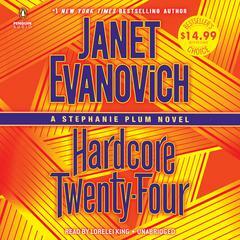 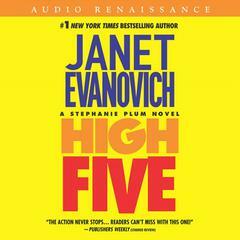 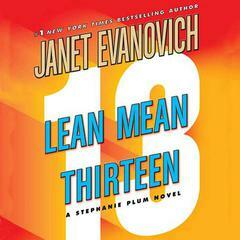 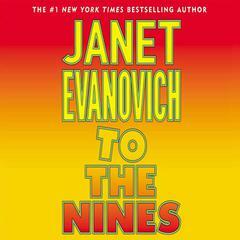 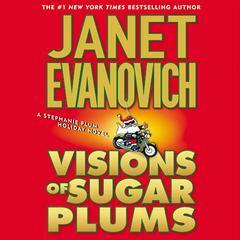 Evanovich's books always have a great plot, the main characters are hilarious, especially grandma and Lula! 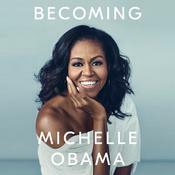 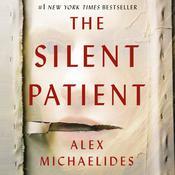 Being able to close my eyes at bedtime and listen to her books via audio books, makes it all the better to lose yourself in all of the mystery, humor and mayhem!!! "